As use of the cloud expands to provide services and platforms, the ability to have a tiered storage environment that incorporates local high speed access with off-site archival features has come into play. 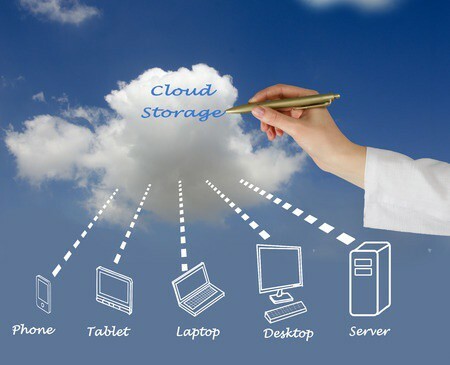 Tiered cloud storage appliances allow for you to have the local high-speed data access that your business requires while also replicating less utilized data and archival copies to cheaper off-site storage in the cloud. In some instances you can incorporate cloud storage solutions that have multiple appliances at different locations and, in addition to cloud storage and archival, replicate data to remote offices through a simple interface with minimal network configuration. Contact Huber & Associates for more information on how a Cloud Storage Solution have helped organizations in Jefferson City, across Missouri, and beyond with their data archival and replication needs.